The Ram commercial lineup is insane. The new Ram 3500 offers drivers exactly what they need to get even the most demanding jobs done. 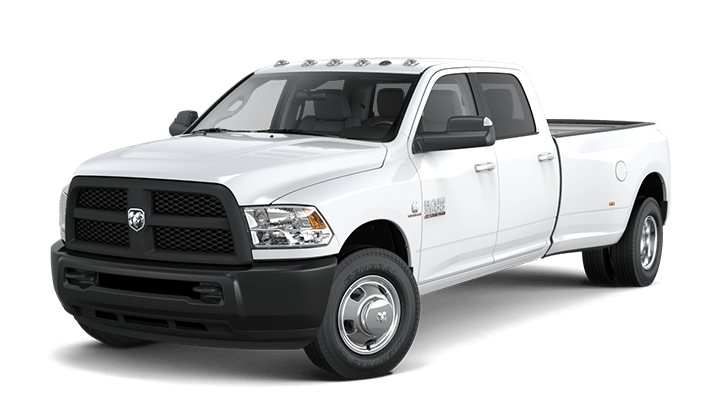 We strongly urge you to find a dealer near Dalton and ask about the Ram 3500 and its available Heavy-Duty 6.4L HEMI® V8 Engine with Best-in-Class 410-horsepower. The new and improved Ram 3500 shows drivers what real power is through its varying engine options, like the available Proven and Legendary 6.7L Cummins® Turbo Diesel Engine with up to 930 lb-ft of Torque and Best-in-Class 15,000-Mile Oil Change Intervals. The model also has an available Class-Exclusive Rear Auto Level Air Suspension. Dealerships in Georgia cannot ignore that Best-in-Class Fifth-Wheel Towing of 30,000-lbs., as stated on Ram's website. The new pickup is the perfect commercial truck. If you need to dominate your work site, this is the truck you need. 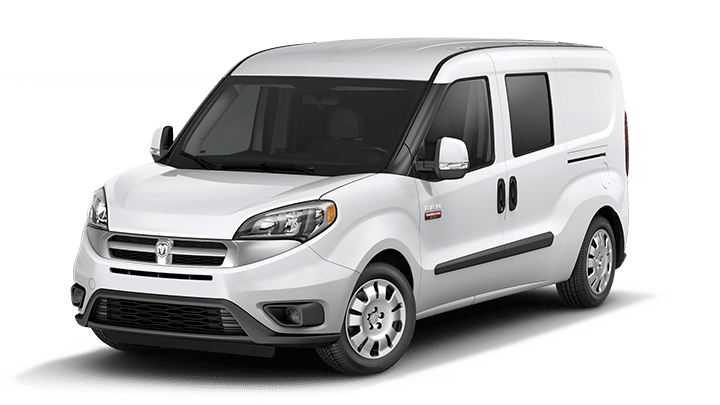 You need the new Ram Promaster. When you're browsing for commercial vehicles in the Ringgold, GA area, it's important to go with the model that contractors trust. The van has smooth handling, and a large cargo hold––need we say more? The van also features a Class-Exclusive Front-Wheel Drive System, which minimizes the overall weight of the vehicle. Fact: The Ram Promaster delivers optimized traction and maneuverability wherever it goes. With smarter gas and diesel powertrains, the new Ram Promaster can mix efficiency with Best-in-Class horsepower, thanks to its V6 Engine. Did we mention that this vehicle is also super convenient? The Ram Promaster is a professional, so it doesn't need the same maintenance as used commercial cars that compete with it. You can structure your oil change intervals up to 10,000-miles, and the Ram Promaster will still be running efficiently––it's that good. As a local ram dealer, we feel it is our responsibility to sell commercial vehicles in Ringgold, GA. If you need a reputable commercial truck dealer, look no further. Our team not only has a large inventory of new commercial vehicles for sale, but we also carry our fair share of well-priced used commercial cars. There's no better place to find a new RAM near Chattanooga––we promise. There are plenty of Georgia dealers that offer trucks for sale, but do they have limited powertrain warranties that promise longevity? Chances are they do, but not like us. With all that being said, why should you be looking at trucks for sale when you need a commercial vehicle? We have a few reasons: pick up trucks are reliable, sturdy, and are generally affordable commercial vehicles.